Seriously? Is Racing Point the Best Yuhs can come up with? 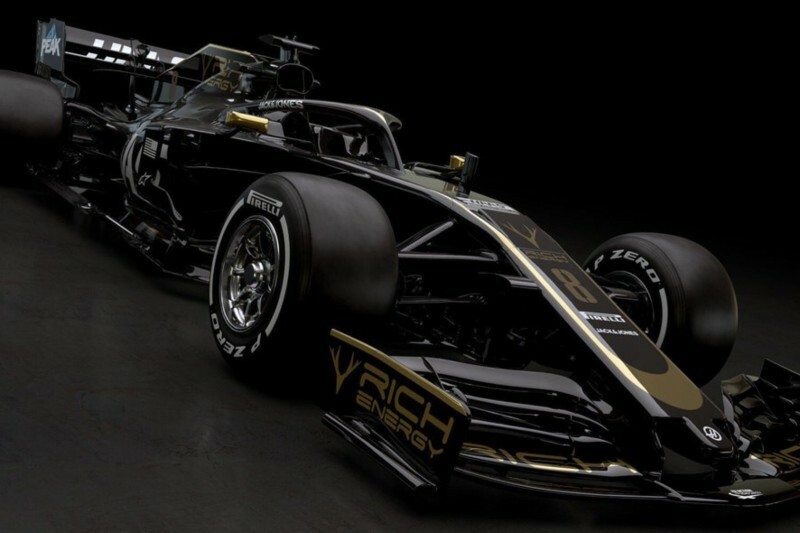 As the Formula 1 Circus reveal Thar 2019 Formula 1 challengers in earnest this week in the lead-up to the First F1 Winter Test in Barcelona, commencing February 18th. As I'm still awaiting confirmation by some "Authoritative" source that Racing Point F1 Team is really the new moniker of the old Force India F1 Team? Since per Tipicali, thou "Intra-woods" is Chock-O'Block with old and misleading news upon thou subject. As the Lawrence Welk, and Ah One and Ah Two; Err Stroll led outfit will appropriately launch Thar 2019 F1 Challenger Up North Eh! Where those adorable Hosers Bob & Doug Mackenzie Hail from, nee Toronto Eh! Although the Racing Point Gang will be playing fourth Fiddle in thou launch rotation, with Scuderia Toro Rosso kicking off the festivities on Feb 11th. Then returning to our regular programming, le Reggie', nee Renault on February 12th, followed by Mercedes & Racing Point Feb 13, with Red Bull now choosing the same launch date as their main rival Mercedes. Before our favourite rosso Sweethearts la Scuderia Break cover on Valentine's Day. Oopsadaisy, Butterfingers... As perhaps the lads down Woking Way had some leftover Fredo-bars that they wanted to pass out? As McLaren will reveal another Kiwi Orange creation Feb 14th - whilst Ferrari will roll out their 2019 chassis on February 15th, presumably at Maranello? Meanwhile, it's at least known that Racing Point F1 or whatever? Has landed a new title sponsor named Sportspesa, netting a reported $18m payoff to Thar coffers. And on the Heels of Force India's Name Change, now comes word that one of the remaining iconic F1 Privateer's Names will disappear from the Formula 1 landscape. 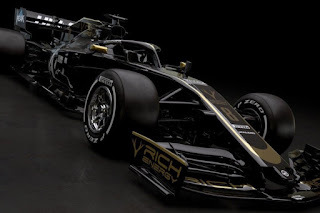 As Sauber will become Alfa Romeo Racing for 2019, and will roll out their new car the morning of Feb 18th in Barcelona, leaving Team Willy', nee Williams F1 the last car to turn up for pre-season testing.